Welcome to the world of the Ny Form Trolls! Welcome tot he home for the Ny Form Trolls and the Ny Form Troll International Collector's Club. 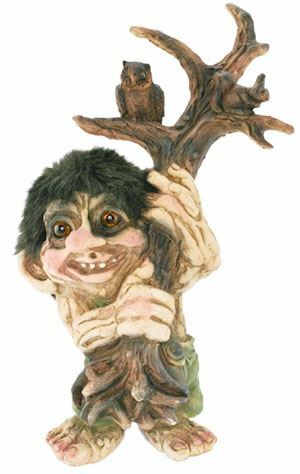 Here you will find a gallery with all new and discontinued trolls, distributors, cataloques. You will get updated information about what is happening in the world of the trolls and most important; if you become a member of the club you will be able to make your own profile here, read old magazines, publishing your own stories and pictures and communicate with other collectors.